At Three Tree Landscapes, we understand that curb appeal is extremely valuable to your home or business, which is why we always make sure you’re satisfied with our work. With more than 70 years of combined landscape and plant experience, owners Patrick and Marianne Lydon provide every residential and commercial client with the landscape design services they need. 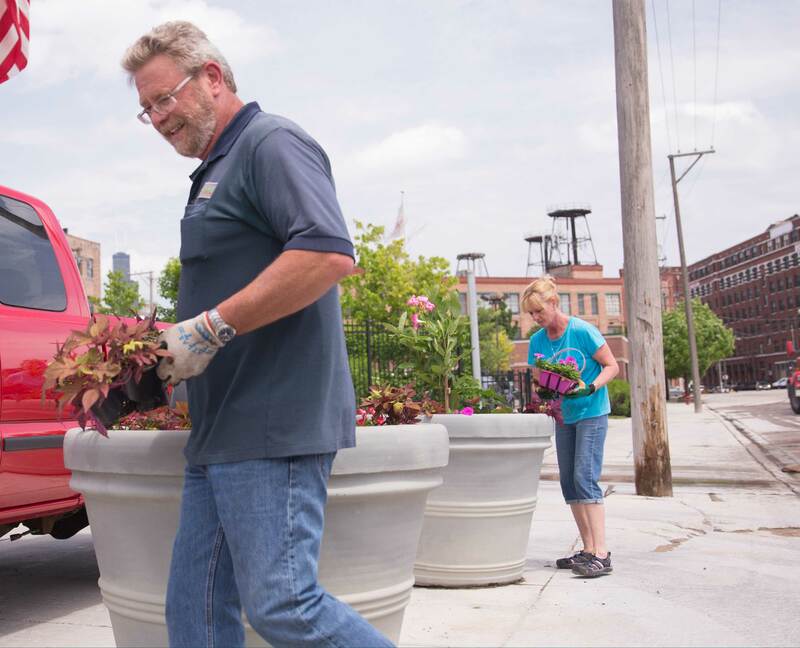 Our mission is to build long-term relationships with our loyal and prospective customers while offering the highest quality landscape and plant maintenance services available.